Sushi Tatsu II is More than just your Japanese Restaurant, We take pride in using the finest ingredients in the preparation of our food. While our prices are modest, the quality of the food is superlative, with each dish bursting with the bold flavors of Asia! 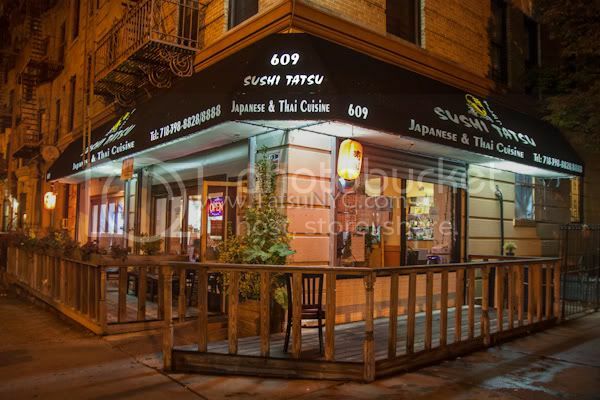 Nothing is more important to Sushi Tatsu than our customers’ satisfaction, so we make sure to have your food delivered right to your door as quickly as possible. For great food at an unbeatable price, choose us to satisfy your Japanese food cravings!